Below is a list of links contributed by past participants, television stations, etc. 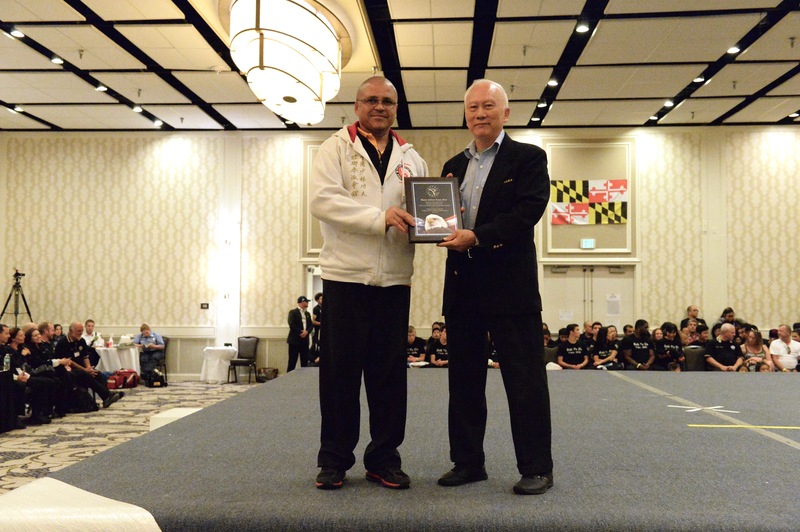 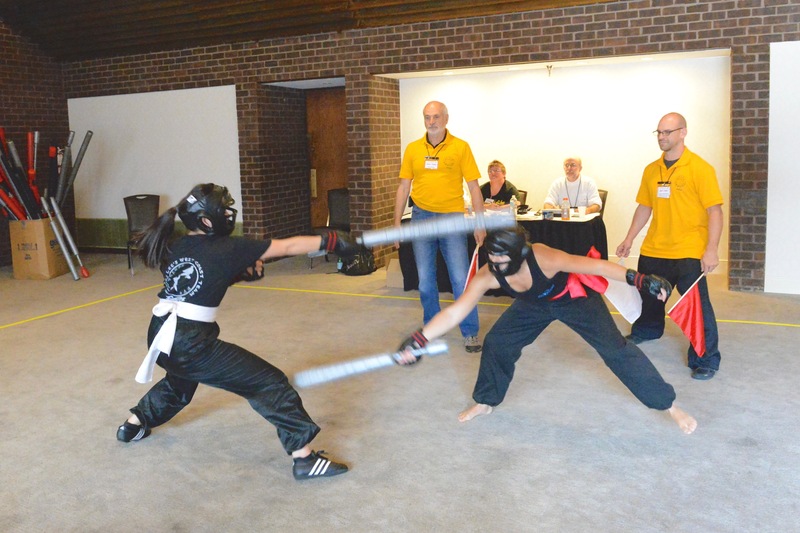 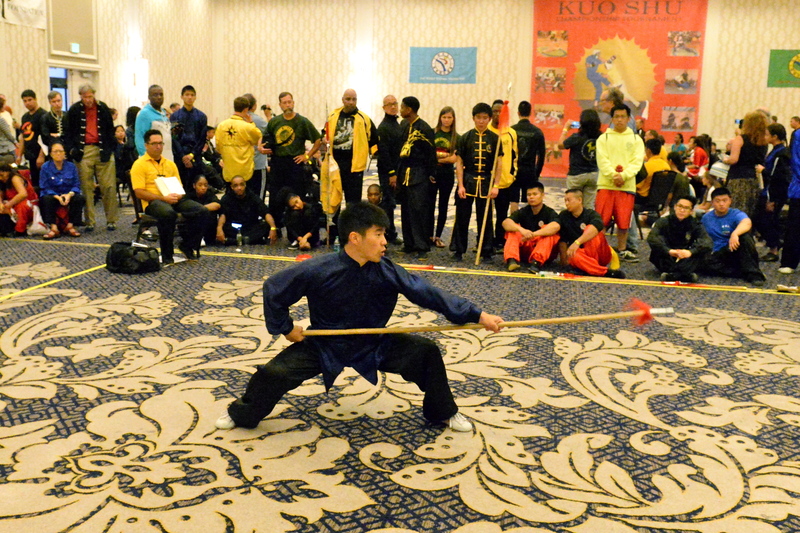 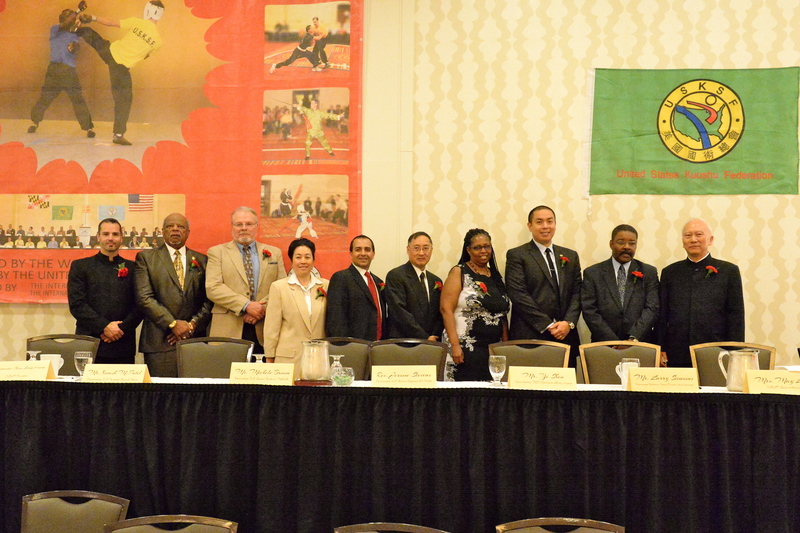 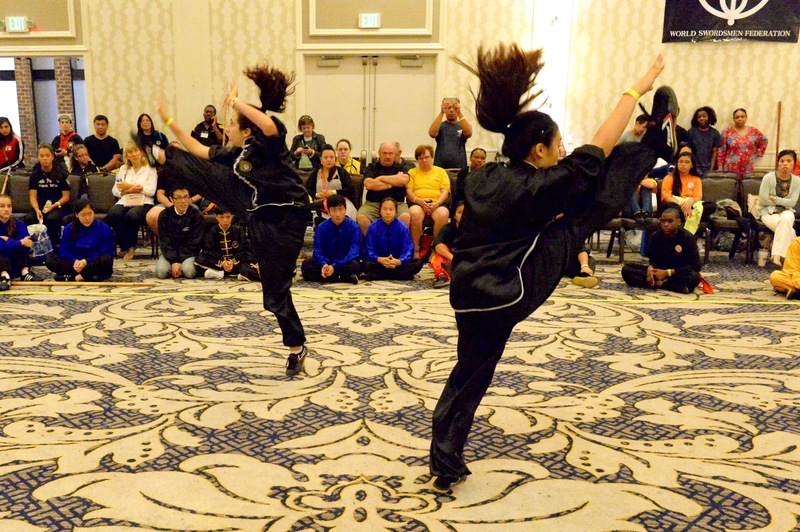 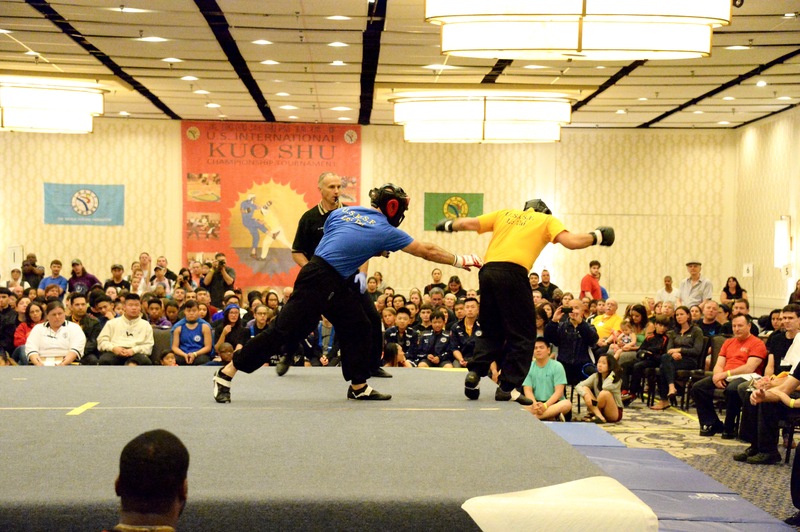 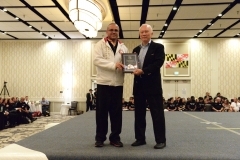 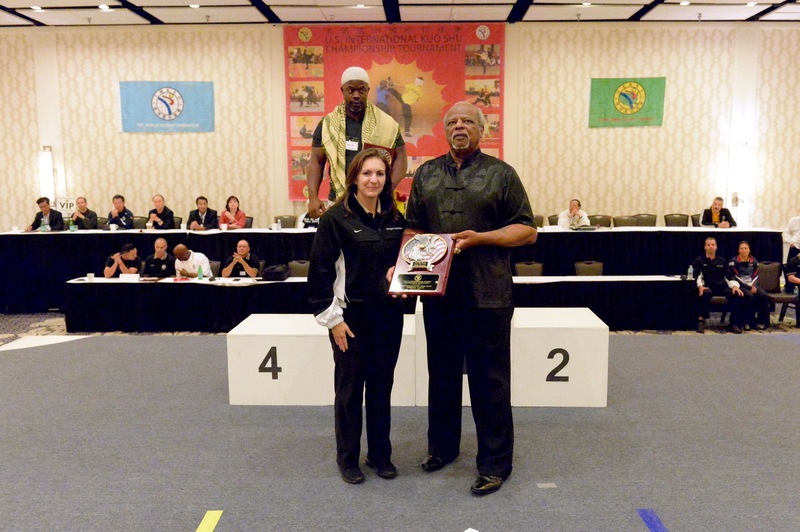 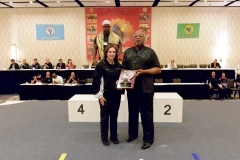 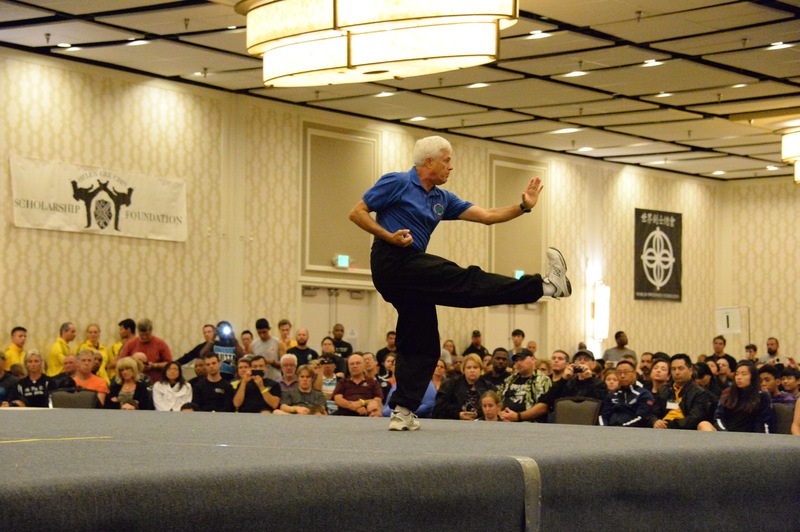 of our annual USKSF Tournament held at the Hunt Valley Marriott in Hunt Valley, Maryland. 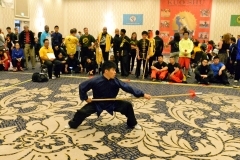 Each year the tournament has over 200+ divisions making the event one of the largest Chinese Martial Arts tournament around the world. 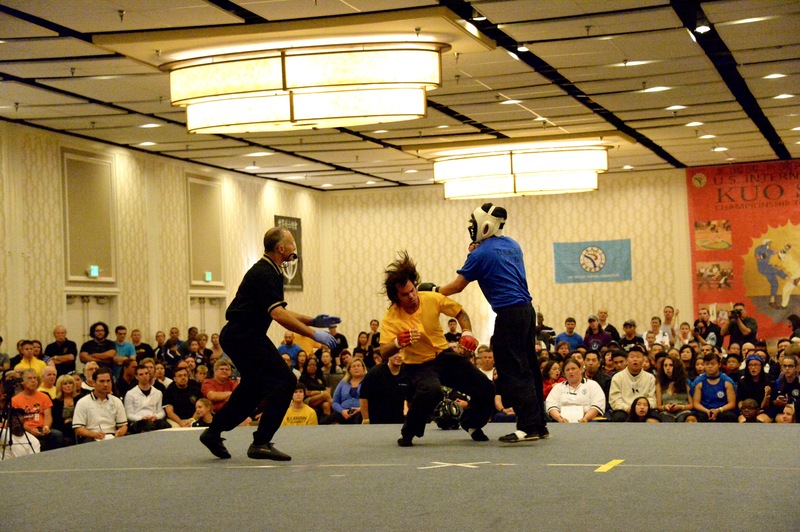 Divisions include, wushu, wushu long and short weapons, traditional kung fu, praying mantis, wing chun, southern long and short fist, weapons (staff, spear, broadsword, straight sword and other), two-person empty and weapon forms, lei tai or san shou (full-contact) fighting, light-contact sparring, internal divisions like tai chi (Yang, Guang Ping, Chen Man Ching, Chen, Chen Pan Ling and two-person set), ba qua zhang, xing yi and fixed and moving pushing hands and much more.